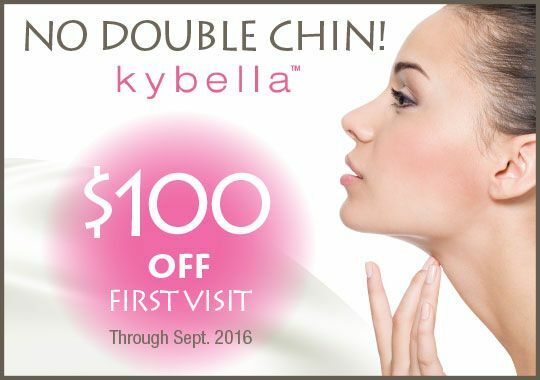 Amazing KYBELLA is the only FDA- approved injectable that contours moderate to severe fat below the chin. KYBELLA is a naturally-occurring molecule that breaks down fat. Once your aesthetic goals are achieved, ongoing treatment is not expected. Runnels is one of the very few Plastic Surgeons who will be offering this wonderful new procedure. Call for more information on this AMAZING procedure! Put and end to your DOUBLE CHIN!